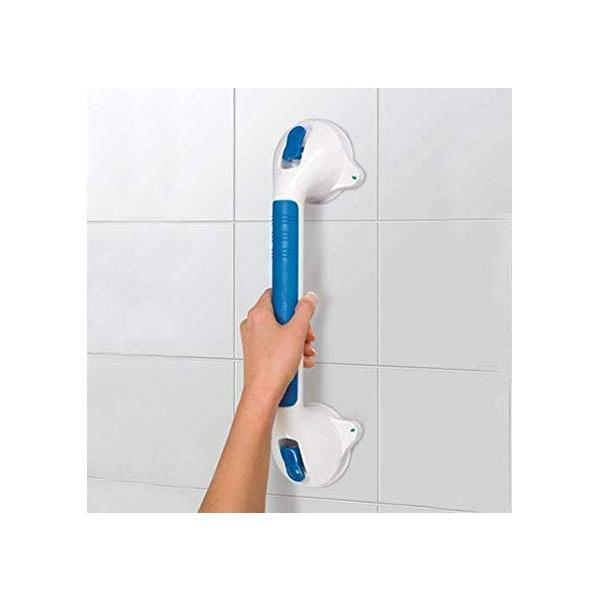 This ultra grip bar is specially designed to help aid users leaving or entering the bath or shower. 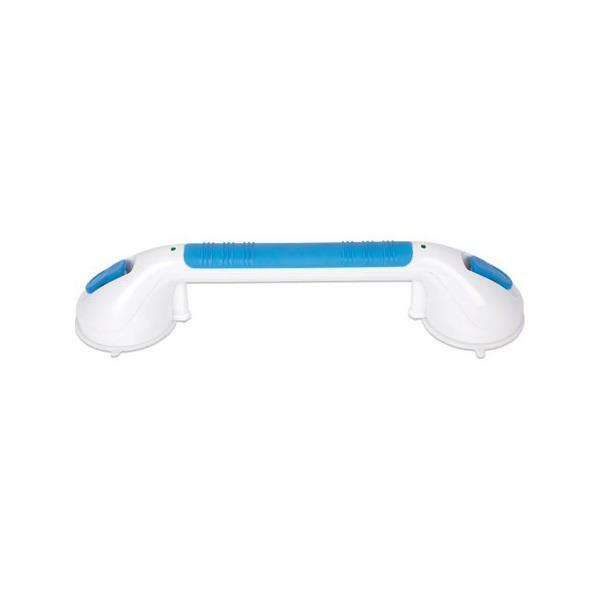 IT has suction grips which attach safely and securely on to the surface. It has a wide handle ensuring it is easy to use and grip.